Bengaluru (earlier Bangalore), the capital of the State of Karnataka has a rich history dating back to the 1500’s when the city of Bengaluru was founded by Kempe Gowda I a ruler under the Vijayanagara Empire. It has ruled many royal dynasties and feudal rulers in the past also having its own episode of Mughal and British influence. At present Bengaluru has managed to preserve at least eight hundred heritage structures which tell a grand story about its previous rulers, kingdoms and its cultural persona. The historical monuments speak of its glorious heritage and history shaping its civilization and way of life in Bengaluru. Bangalore Palace – The Bangalore Palace is more than a century old and is surrounded by expansive gardens and lawns. This place is host to one the finest musical concerts and cultural events in the country today. It would be pertinent to mention that for those of seeking to explore this historical monument, tourists need special permission to enter the palace and trespassers can be charged under the law. 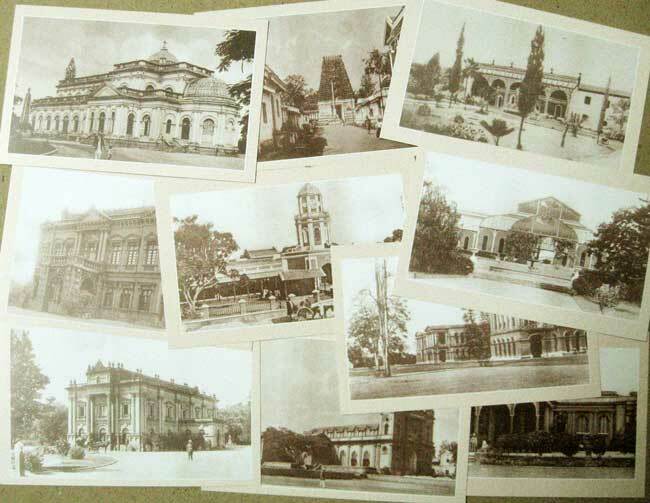 Seshadri Iyer Memorial Hall – British Raj constructed this magnificent hall in the memory and dedication to Diwan, Shri Seshadri Iyer owing to the service provided to the British during their colonial rule in India. This place is a popular tourist attraction and has many visitors. Attara Kacheri – It a glorious two-stories building made in the year 1864 which used to have public offices between 1868 and 1956 which eventually became the High Court of the State. This is historical building holds importance of significance of the British rule. Surayanarayana Temple – The Surayanarayana Temple is one of the finest examples of the Chola Dynasty architecture, situated in Dolmur and is a sacred shrine dedicated to the Sun God. Nandi Temple – This temple is dedicated to the worship of the sacred bull in Hindu belief hence its name ‘Nandi’ meaning bull and is one of the oldest temples in Bengaluru built in the the 1500’s and is said to be consisted of the largest Nandi statues in the world.